Mandal B, Rao, GP, Baranwal VK and Jain RK. (Editors). 2017.
genera such as Allexivirus, Begomovirus, Babuvirus, Badnavirus, Carlavirus, Carmovirus, Cucumovirus, Closterovirus, Ilavirus, Mandrivirus, Potyvirus, Tospovirus, Tungrovirus and Sobemovirus. Virus-vector research related to aphid, thrips and whitefly is discussed. The work on the management aspects of plant viral diseases has been described with reference to the conventional, antiviral and transgenic approaches. Further, the quarantine mechanism developed in India for the exclusion of viruses and vectors has also been included. 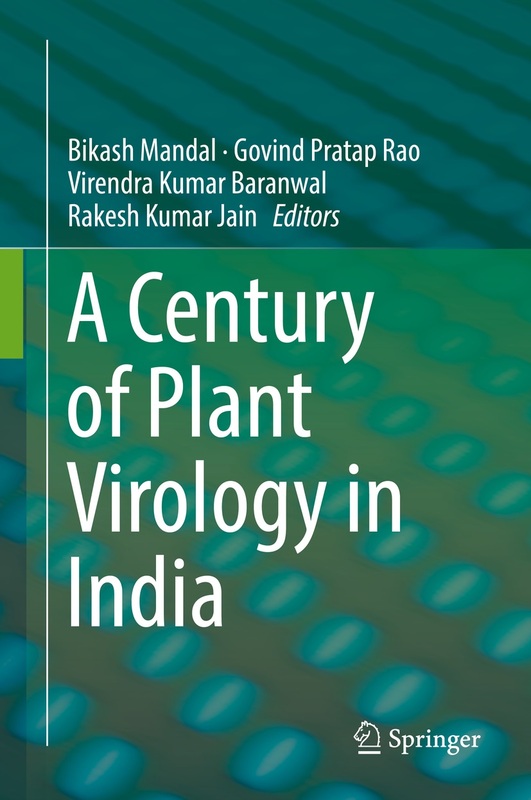 The book also provides useful information about the capacity building on the research and education on Plant Virology in India. 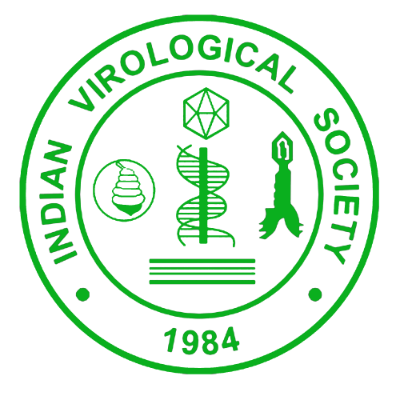 Overall, the book covers a wide range of accounts of research findings and innovations in Plant Virology in India during past 100 years. The book was released during the Virocon-17 at Nitte University, Mangalore.